In 1986, Dolly met with Fred Hardwick to discuss the concept of a dinner attraction that would become the Dixie Stampede. Twenty years later, this popular and unique theatre had expanded to three locations and reached another major milestone— 20 million visitors. Two years after the initial meeting, Dolly and her team of developers opened the first Dixie Stampede Pigeon Forge, Tenn. That was 1988. 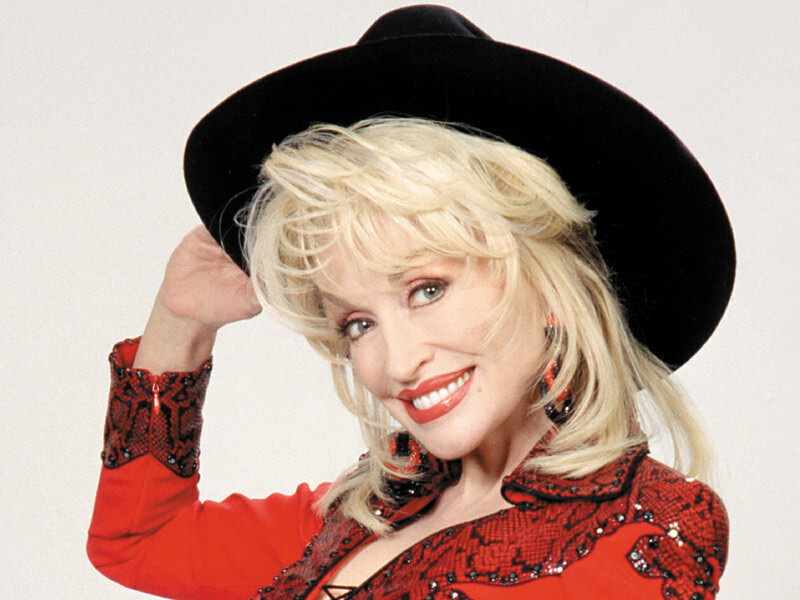 Four years later, in 1992, Dolly’s plans for growth began to take off with the opening of a Dixie Stampede in Myrtle Beach, S.C. Three years later, in 1995, Dolly opened her third Dixie Stampede location in Branson, Mo. Dolly’s Dixie Stampede is a unique experience. It begins with an open air Horse Walk, where guests can learn more about the stars of the show—32 magnificent horses. Visitors are then ushered into a saloon, where they enjoy specialty drinks and snacks, as well as, some entertainment to prepare them for the main show. In a 35,000 square foot arena, guests are treated to a four-course meal, as they are thrilled by top-notch trick riding, singing, dancing and comedy.